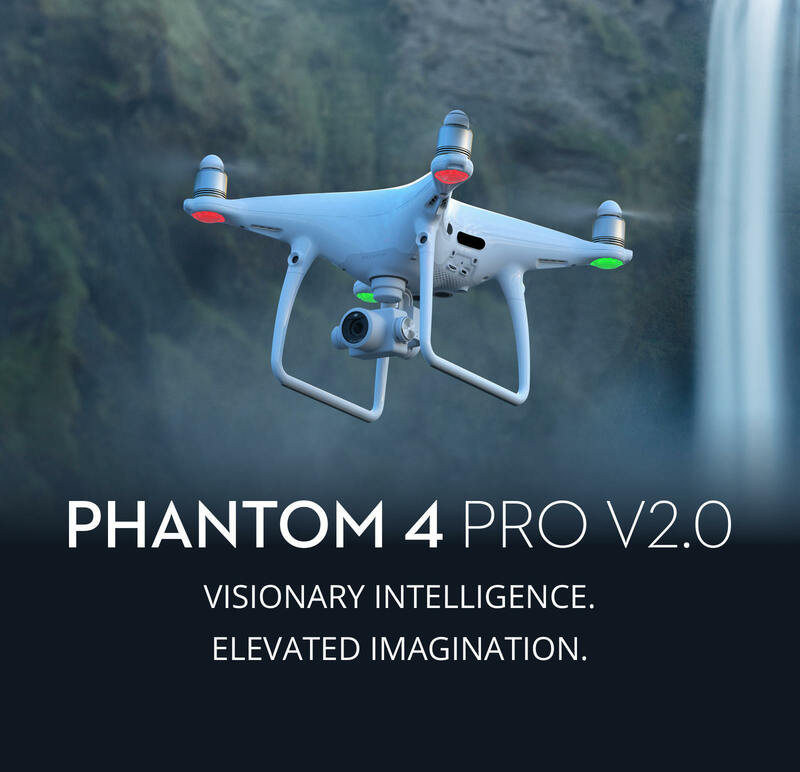 Now with an upgraded propulsion system and quieter propellers to get the perfect nature shots. 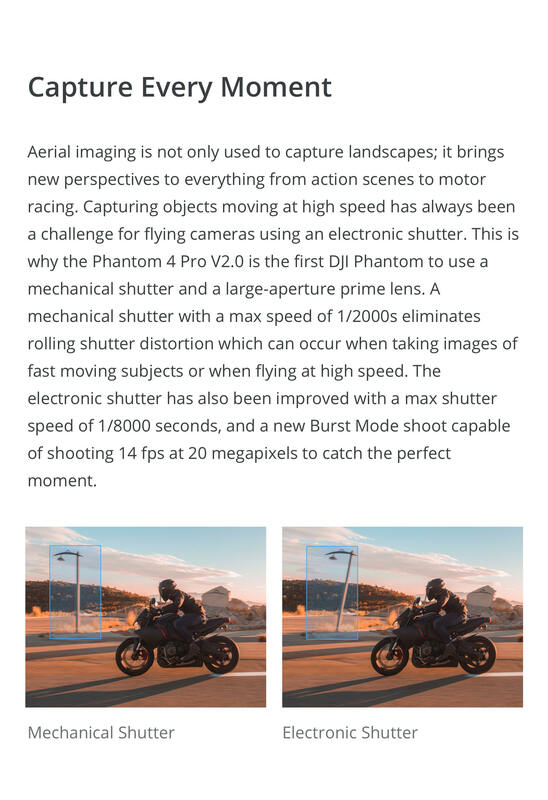 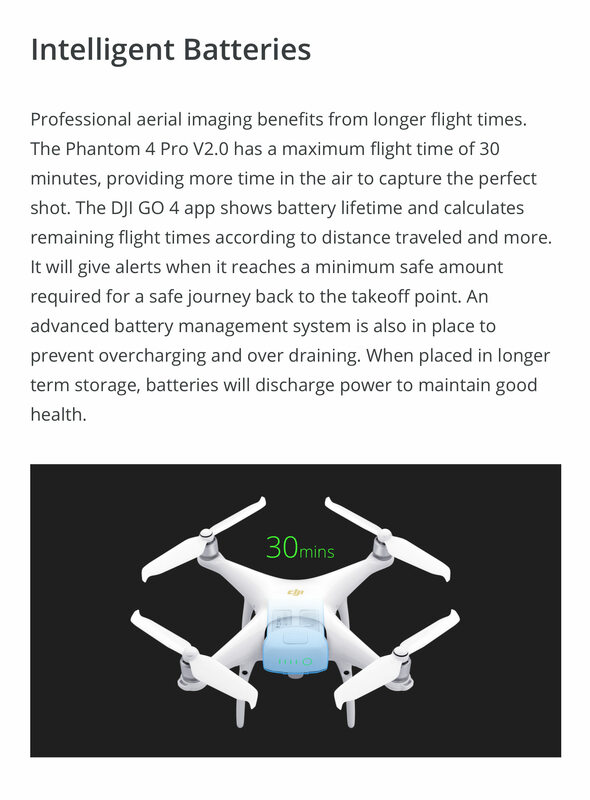 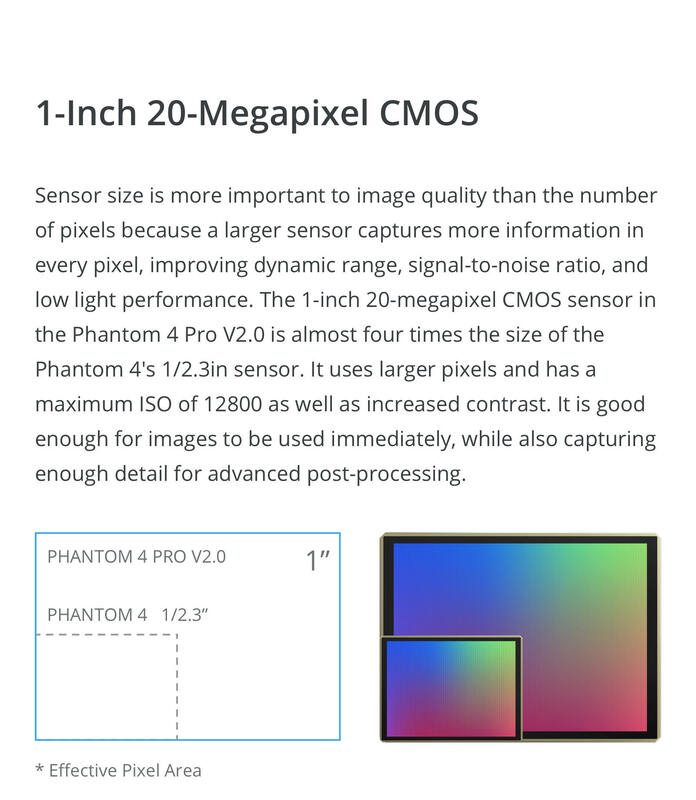 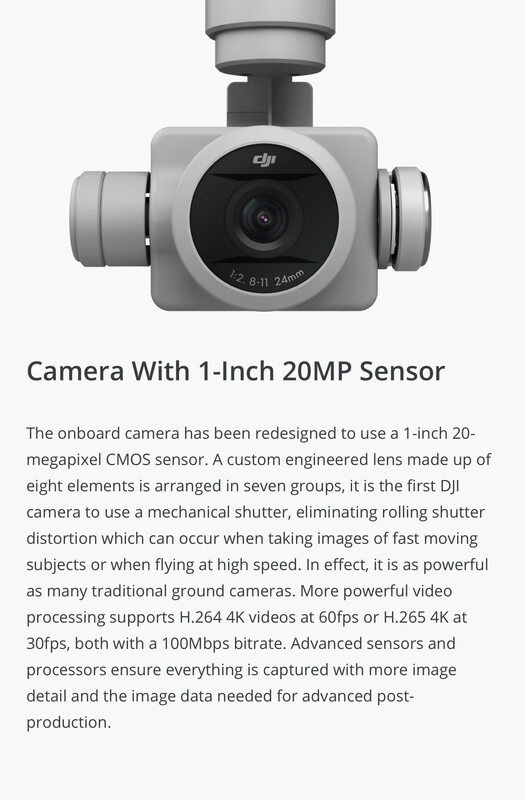 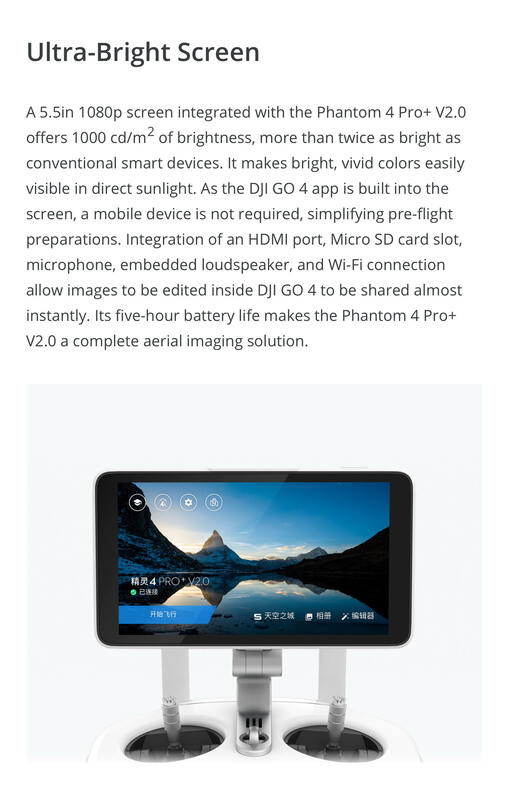 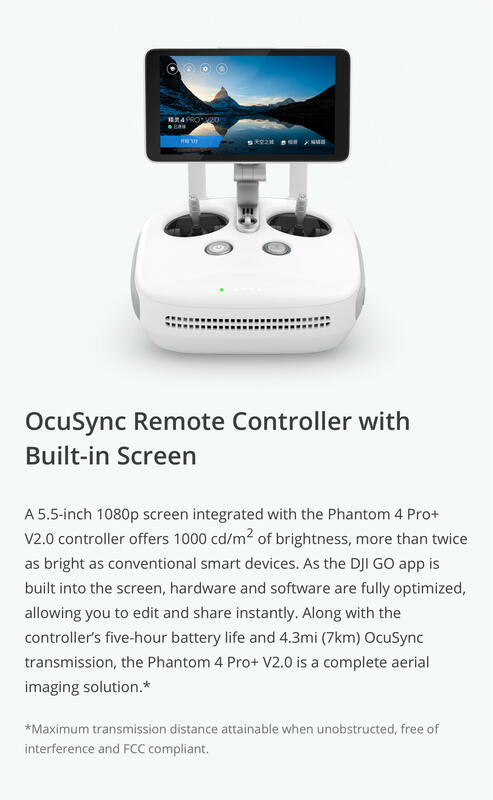 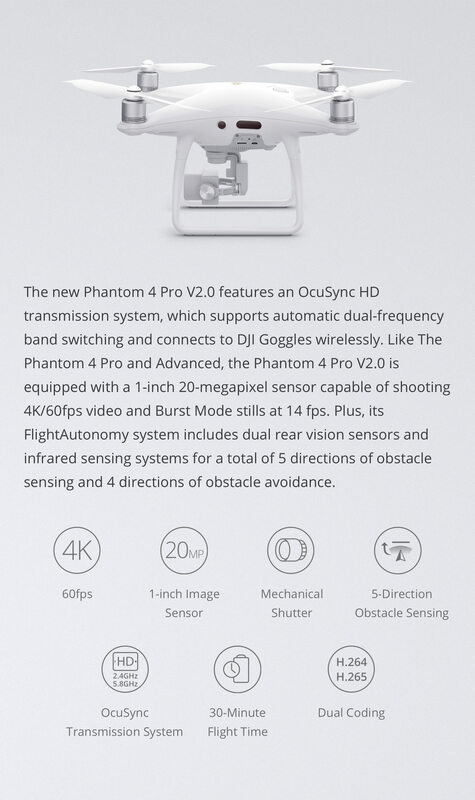 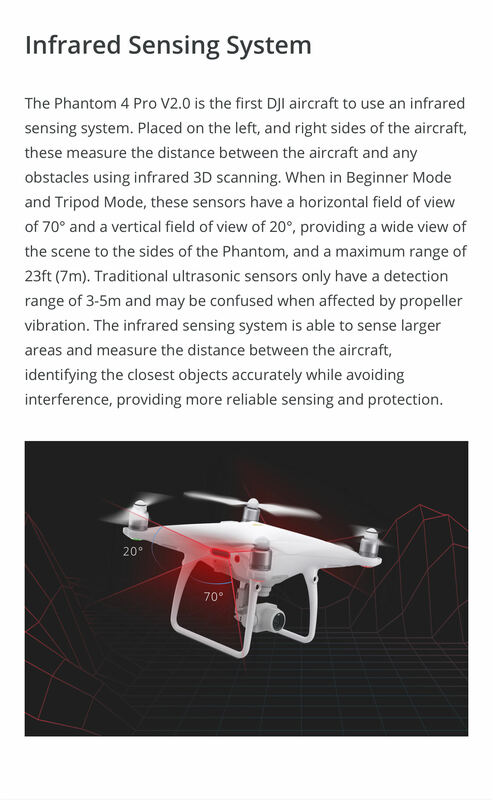 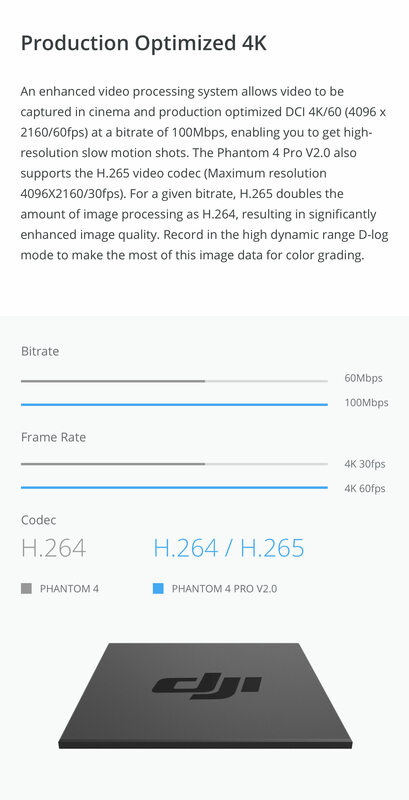 In addition the Phantom 4 Pro v2.0+ includes a 5.5in 1080p screen which offers more than twice the brightness of a conventional smart device. 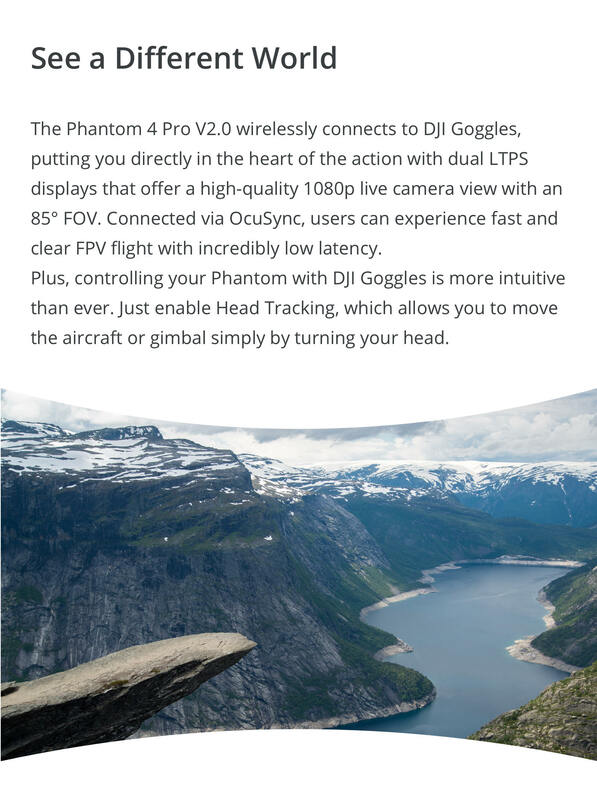 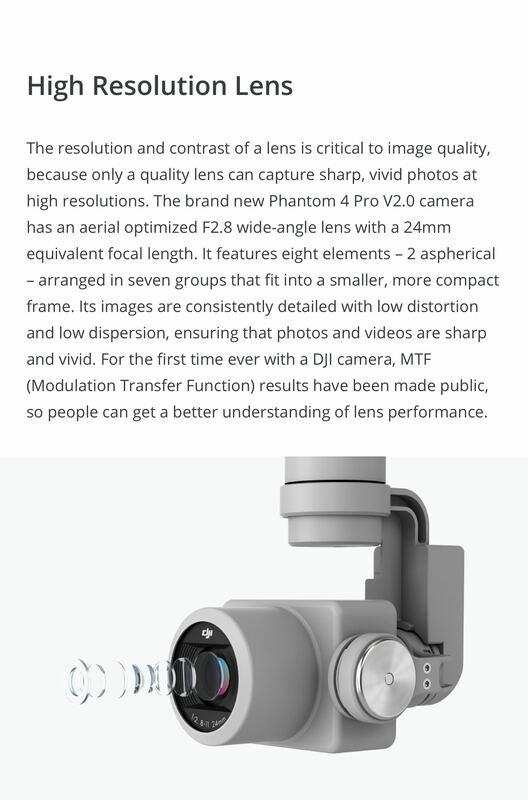 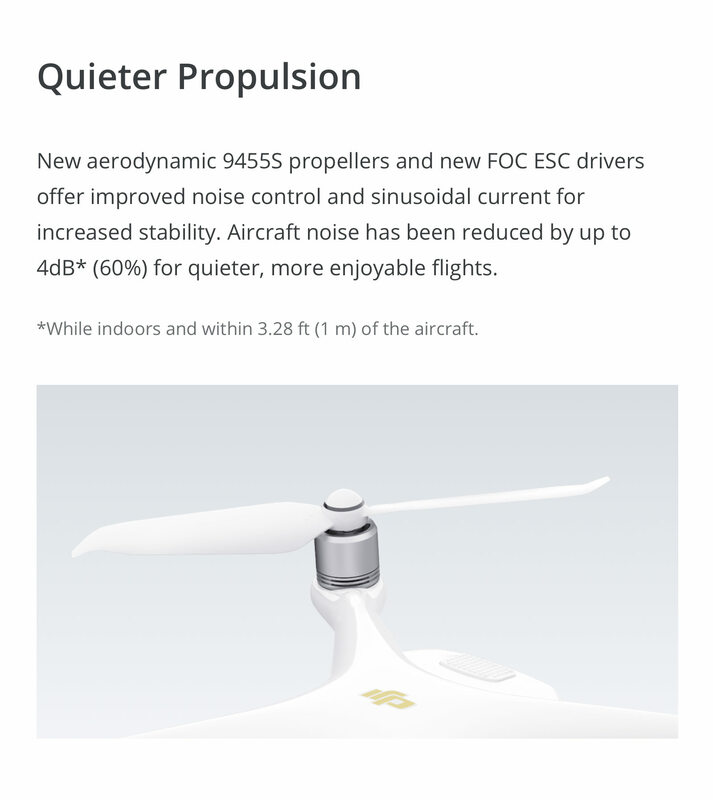 With the newly added OcuSync transmission system, wireless connection to your DJI Goggles is possible, thus offering a truly immersive experience.